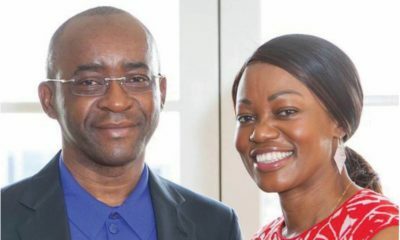 The Broadcasting Authority of Zimbabwe (BAZ) has issued Econet Media Zimbabwe with broadcasting licences in the three categories of Content Distribution, Web Casting and Video on Demand (VoD). Announcing the award of the licenses this week, the Head of Kwese TV in Zimbabwe, Mrs Dorothy Zimuto, said Kwese was excited at the development and the prospects it held for customers and for the economy as a whole. “We are very excited at being awarded the Content Distribution, Web Casting and Video on Demand licences,” said Mrs Zimuto. 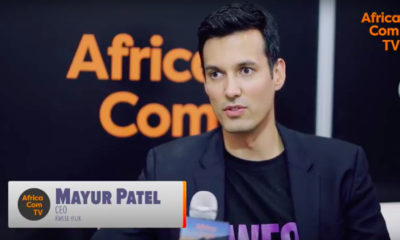 “This can only be good for our customers as the licences pave the way for Kwese to launch an even wider array of media and content products in Zimbabwe. “We can now fulfill our vision to provide affordable sports and entertainment so that Zimbabweans can watch TV everywhere, from anywhere and at any time,” Mrs Zimuto said. 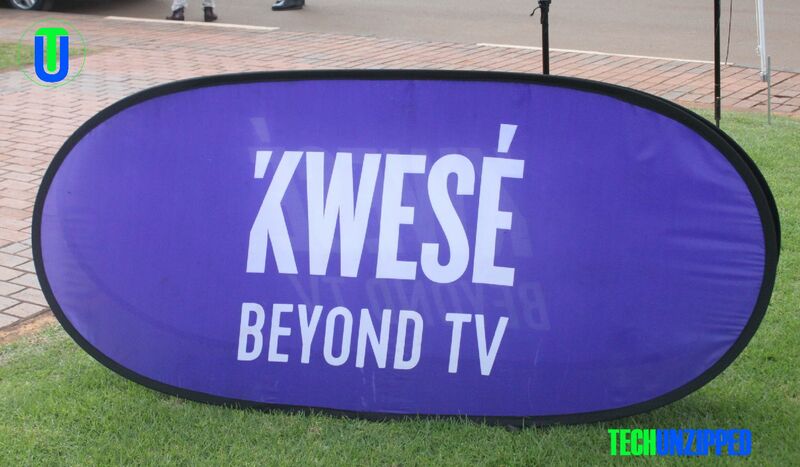 The licensing of Econet Media, the company that owns the Kwese brands, follows the announcement by the government earlier this year, of its intention to open up the broadcasting industry. The announcement was shortly followed by BAZ invitations for interested parties to submit applications for the provision of services which did not require the allocation of broadcasting frequencies. This set the stage for the acceleration of Zimbabwe’s media and broadcasting industry’s entry into into the full digital age. Commenting on the liberalization of the sector, Mrs Zimuto said the development was a critical and timely move whose impact would be felt across many industries. “This is a critical move by government which will have positive and far reaching repercussions across many sectors,” Mrs Zimuto said. “ It creates confidence from an investment point of view, which should see a lot of capital inflows in satelitte, mobile, broadband, terrestial and other digital broadcasting infrastructure. “It should also stimulate an upsurge in the production of more local content from various players.” Mrs Zimuto said. 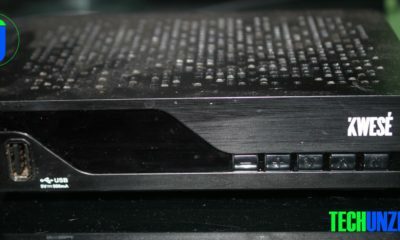 Through Kwese, Econet Media offers a multi-platform sports and entertainment service in over 23 countries across Africa among them, Kwese Free Sports, (Free To Air), Kwese TV (Digital Satelitte), Kwese Iflix (Mobile Service), KwesePlay (Broadband TV services) and KweseESPN.com (Digital Internet services). 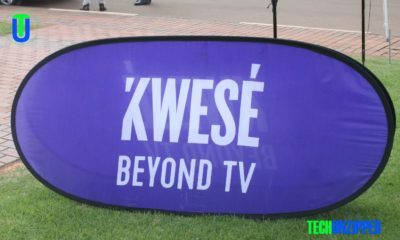 Mrs Zimuto said since August last year (2017) when Kwese was launched in Zimbabwe, the company had created 6 000 new jobs, mainly through the creation of its extensive network of brand ambassadors, or ‘sales ground forces’. She said the company had also hired close to 3000 ‘technites’ or Kwese installers, many of whom are entrepreneurs in their own right following the training and empowered they got from Econet Media. Mrs Zimuto said these were over and above the thousands of other players in downstream industries who were benefiting from Kwese as distributors or payment agents. The licencing of Kwese in Zimbabwe will likely send the right signals to prospective local and international investors in media and related sectors, at a time in which there is renewed interest in Zimbabwe as an investment destination.